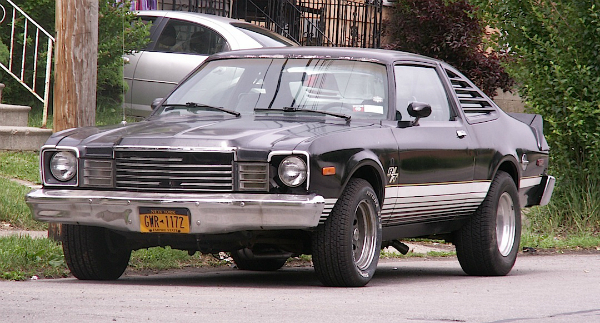 This 1979 Dodge Aspen R/T is remarkable for a couple of reasons: its plastic add-on bits seem to still be intact (spoiler, window louvers), along with the factory striping. (The grille, however…) But also because its doesn’t appear to be the rustbucket that many Aspens (and their cousin Plymouth Volares) turned into — some not long after leaving the factory. This one was parked in Buffalo’s Riverside neighborhood over the summer. Jim Corbran, RRofWNY …and check out our Facebook page: Un-American Classic Cars The post RealRides Of WNY appeared first on Buffalo Cars.